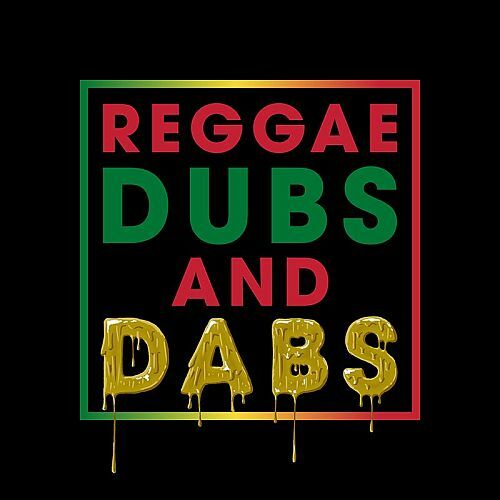 Dub Rockers/VP Records presents Reggae Dubs & Dabs, a seven track EP of uplifting ganja tunes, to be released April 15, 2016. 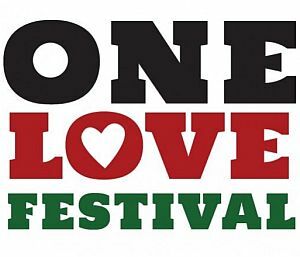 Dubs & Dabs brings together international reggae superstars Stick Figure, Fortunate Youth, Soul Rebel Project, The Movement, The Green, Bobby Hustle, Alborosie, Mystic Revealers, Collie Buddz, Chronixx, Raging Fyah and Marlon Asher, who all support global legalisation of cannabis. The set opens with Italian-born reggae star, Alborosie’s “Fly 420” feat. Sugus on an EDM/reggae banger professing their love for cannabis. 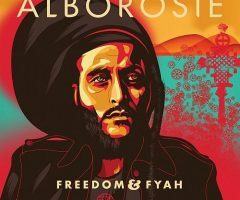 The track is taken from Alborosie’s forthcoming album, “Freedom & Fyah” to be released on Greensleeves Records, 20 May 2016. 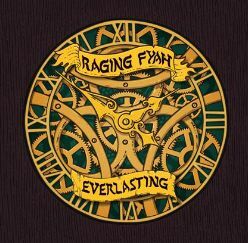 Kingston’s rising reggae band Raging Fyah delivers straight “Raggamuffin” style, expressing their preference for steaming chalice and natty dreadlocks, on the hard hitting track off their upcoming studio album “Everlasting” to be released on VP’s Dub Rockers imprint, 27 May 2016. Jamaican heritage band Mystic Revealers teams up with one of reggae’s new leaders Chronixx for a powerful anthem advocating for the worldwide legal use of the plant. 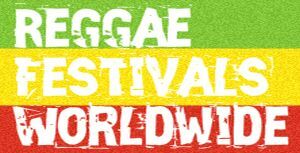 Chronixx and Raging Fyah both got their start at Mystic Revealer’s frontman Billy Mystic’s Jamnesia. This surf, skate and music hub located on the coast of Bull Bay (just miles away from Kingston) became the local hang-out spot for these young “reggae revival” artists to cultivate their sound.